US destructive actions on the international arena can render null the Organization of the Petroleum Exporting Countries (OPEC) and non-OPEC countries' efforts toward oil market stabilization and prices increase prevention, First Deputy Chief of the Russian Government Staff Sergei Prikhodko told reporters on Monday. "Unfortunately, US destructive actions on the international arena can render null the efforts that the oil-developing countries, signatories of the agreement [OPEC], make in order to prevent a new [oil] prices upsurge and market destabilization," Prikhodko said at a press briefing held ahead of Russian Prime Minister Dmitry Medvedev's visit to China. 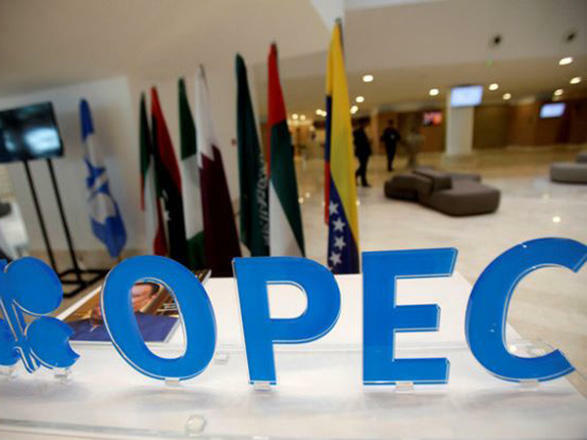 Prikhodko emphasized that Russia was sticking to the agreements that OPEC and a number of non-cartel oil producers reached in June in order to stabilize the oil market. In 2016, OPEC and several non-OPEC oil producers, including Russia, agreed to cut output by a total of 1.8 million barrels per day in an effort to stabilize oil prices. The agreement, which came into effect in 2017, has been extended twice since then and will remain in force until the end of 2018. The US has been reintroducing sanctions on Iran after Washington pulled out from the Joint Comprehensive Plan of Action (JCPOA), commonly known as the Iranian nuclear deal, in May. The OPEC presented in September its short- and mid-term forecasts, as well as for the period up to 2040, in its report World Oil Outlook 2040.